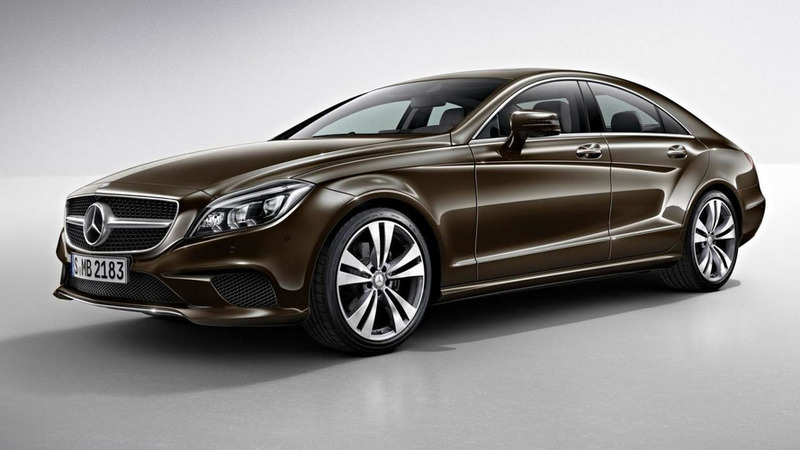 The latest Mercedes-Benz CLS-Class is still a newcomer to European roads and isn't even on sale yet in North America. 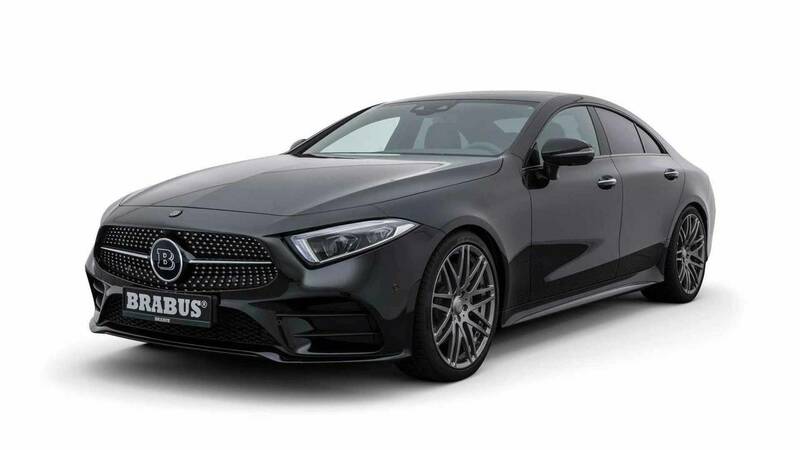 Customers looking to personalize their newly purchased svelte sedan can already look to the Mercedes experts at Brabus for a few items that give the four-door an extra visual flourish. Brabus offers five sets of wheels in 20- or 21-inch diameters for lending a custom look to the CLS' exterior. Two of the styles (above) appear to take inspiration from the monoblock design on old-school Mercedes, particularly models from the 1980s. They feature a large, metal center area with short spokes that connect to the rim. Seeing all of theses designs together shows how much difference a set of wheels can make to a vehicle's appearance. The significant amount of metal in the monoblock-inspired lend visual weight and create a heavier, more luxurious presence. Conversely, the ones with spokes leading to the center create a sporty aesthetic because they appear lightweight. Buyers who are Brabus fans can also customize their CLS' interior. 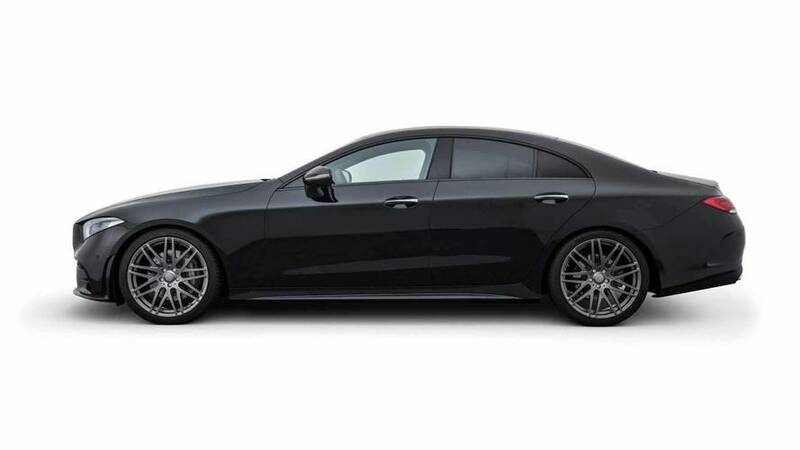 The firm offers sill plates, floor mats, pedals, and even door looks bearing Brabus branding.